Due to Poor Weather we have rescheduled this event. Mariner Sails invites you to try out a BUNCH of Kayaks and other paddle and sailing gear! 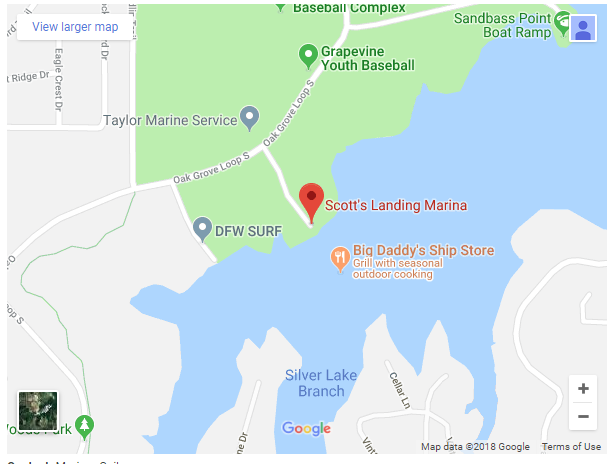 We’ll be at Scott's Landing Marina on Lake Grapevine!! You’ll have the opportunity to get your hands on the newest offerings for 2018 and you’ll have a chance to rub elbows with some of the most experienced kayakers around so don’t miss out. Date/Time: Saturday, May 19th from 10:00 a.m. to 3:00 p.m.
We’ll have loaner PFDs (bring yours if you have one so you won’t have to share!). We require you to wear protective foot gear that you don’t mind getting wet. We also recommend that you bring sunscreen, sunglasses and a hat or cap to protect you from the Texas sun. Whether you’re new to kayaking or an experienced pro, interested in trying out the latest gear, you won’t want to miss this great event. We hope to see you there!